One of the most stressful things that can happen in your home or business can be a plumbing emergency. A backed up drain, water leak, or septic problem can cause panic and leave us feeling sick not knowing who to call or how much it’s going to cost. The first step to dealing with the problem is to hand it over to an expert but it’s easy to feel vulnerable to high prices in an emergency situation. This is where Friend’s Plumbing can help. 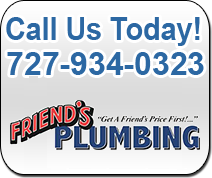 We offer 24 hour emergency service for plumbing disasters at an affordable rate. Even on weekends, our service technicians are standing by ready for your unexpected plumbing problems. Our 24 hr plumbing service has been trusted for over 30 years. There is no home plumbing leak, drain clog, septic fix, water heater, or other plumbing emergency repair that we have not seen. Don’t get hit with emergency plumbing rates from other plumbing companies, discover why we are the leading FL area 24 hour emergency plumbing contractor ready to help you at a fair rate. After our water heater went out unexpectedly, Friends Plumbing provided us with a prompt and courteous service. Their plumbing services were one low rate for the job and not by the hour like other plumbing companies. They worked fast and efficiently to get us back up and running. 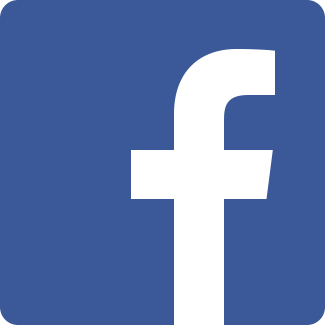 Since then we have signed up on their service agreement program. 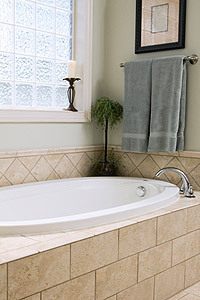 They inspect our home plumbing system and give us other benefits to help ease our minds about any plumbing issues. 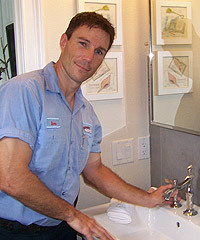 We appreciate their trained plumbing technicians and their quality work is a step above.